Get all latest Government jobs in Kozhikode 2019 for 10th, 12th pass, ITI, Diploma, Graduate & PG recruitment notification apply online 1 vacancies. 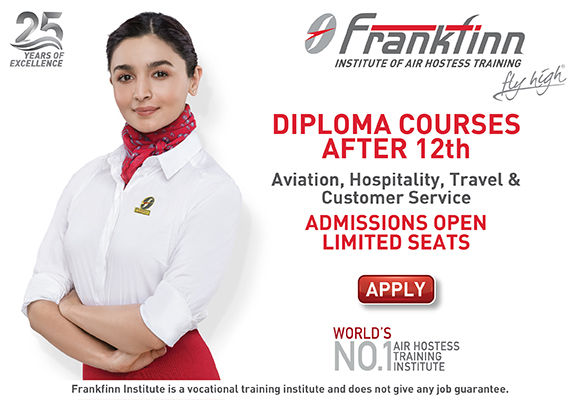 Upcoming Kozhikode free job alert updated on 26th April 2019. Check Kozhikode job posts for various government department like state Police, SSC, PSC, Education department, Kozhikode Health dept, PSUs in state, NHM, HIGH court, District court and Many other private and government organization of Kozhikode. On Govnokri.com we are checking and providing all latest government job vacancies in Kozhikode. So All Kozhikode candidates who are eagerly waiting for recruitment in govt department can check and apply online application on time. On this site, you will see all Kozhikode govt job vacancy notification as we are checking the recruitment page of all Kozhikode state government depts and as soon as they update any posts on their official website, we are collecting all required details and notifying the same on this page. Job aspirants who are seeking forKozhikode free government jobs can check this page. We are providing all govt jobs information for free on this page, candidates can also subscribe to this page via email, Whatsapp or can also bookmark this page to receive free job alert. Candidates who are searching Kozhikode government job vacancies in 2019 can also refer this as this page contains the jobs for which you can join the govt dept in 2019. So to make yourself up to date check this page on daily basis.